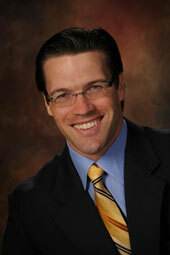 The Skin Cancer Center was founded by Dr. Justin Piasecki in 2009. The Center utilizes the Mayo Clinic model of treatment in which a cohesive network of medical specialists provides comprehensive skin cancer care. Together we continually strive to develop the most efficient, least invasive methods to diagnosing and treating skin cancer. In the summer of 2014 Dr. Piasecki co-founded Piasecki MD Skin Care with his wife, Jill. Piasecki MD products offer the latest skincare science in straightforward, easy-to-use products for beautiful, safe, healthy-looking skin. Proceeds are donated to organizations that provide opportunities for children in the areas of education, health and wellness.